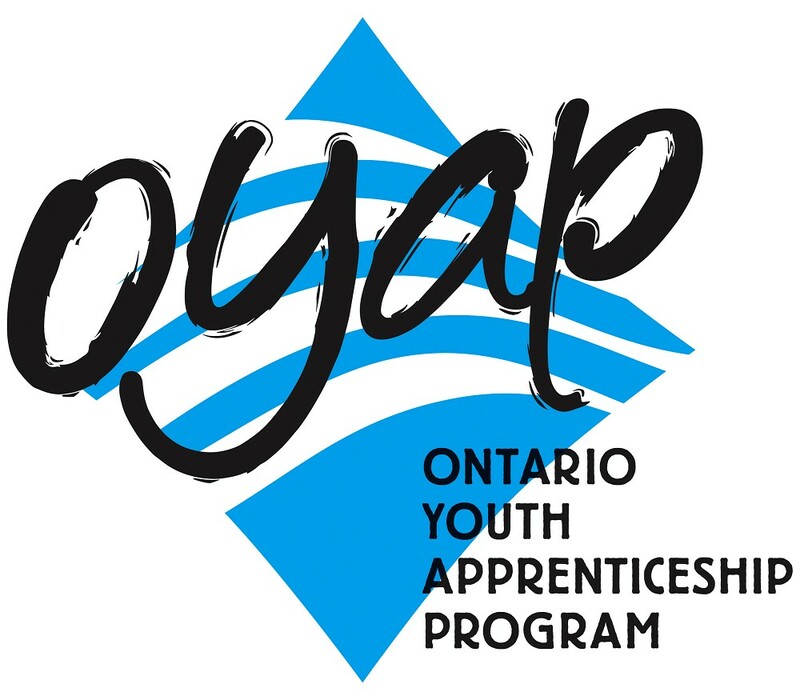 The Ontario Youth Apprenticeship Program (OYAP) is a School to Work program that opens the door for students o explore and work in apprenticeship occupations starting in Grade 11 or Grade 12 through the Cooperative Education program. The OYAP program has has been enhanced to build on the considerable strengths of the current system. The province is modernizing Ontario's apprenticeship system to increase completion rates, increase the participation of traditionally underrespresented groups, and creating clearer, better pathways for learners. To view frequently asked questions about the OYAP enhancements, please click on the link below.